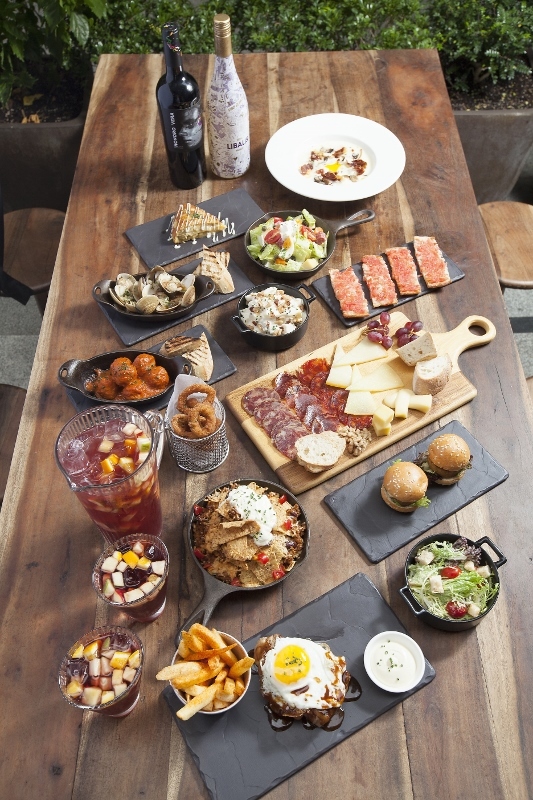 Seven restaurants are each offering beer and wine pairing menus on 14th & 15th November on Food Street in Causeway Bay to celebrate the wine and spirits month of November. 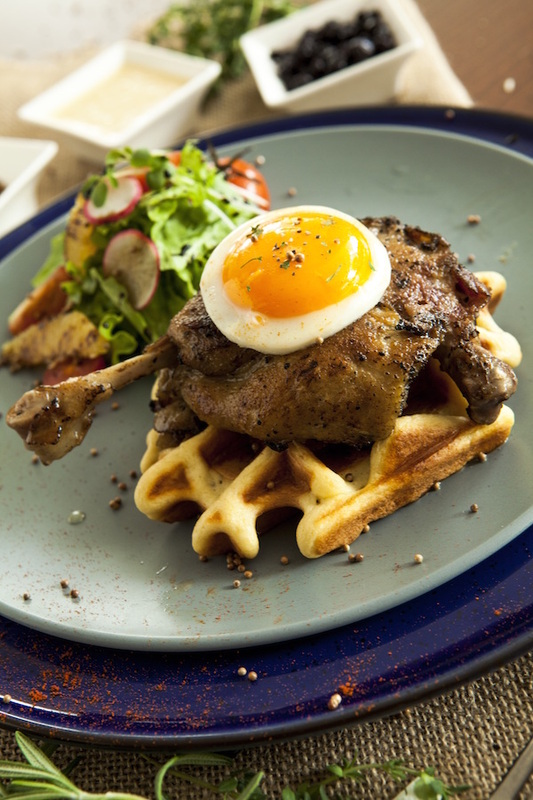 Choose from yakitori skewers from COEDO, duck and waffle from Cedele or even tapas and paella from elBorn and dine al fresco this weekend. All restaurants are offering their three-course menus and a wine or beer pairing at $360 each so simply buy your tickets here to reserve a spot this weekend. If tapas and paella is what you're looking for this weekend, get a dining coupon and try elBorn's wine pairing menu (min. 2 people per booking). Eat.It Italian Eatery offers a variety of authentic and organic Italian food in a vibrant space that is part market, part trattoria. 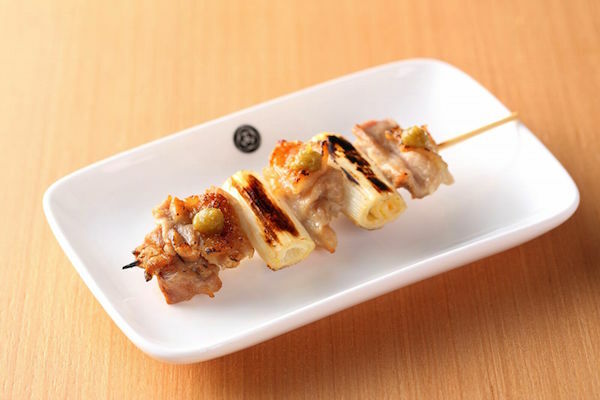 With Japan's world-class craft beer and homemade Saitama style skewers on offer, COEDO Taproom is the perfect yakitori spot. 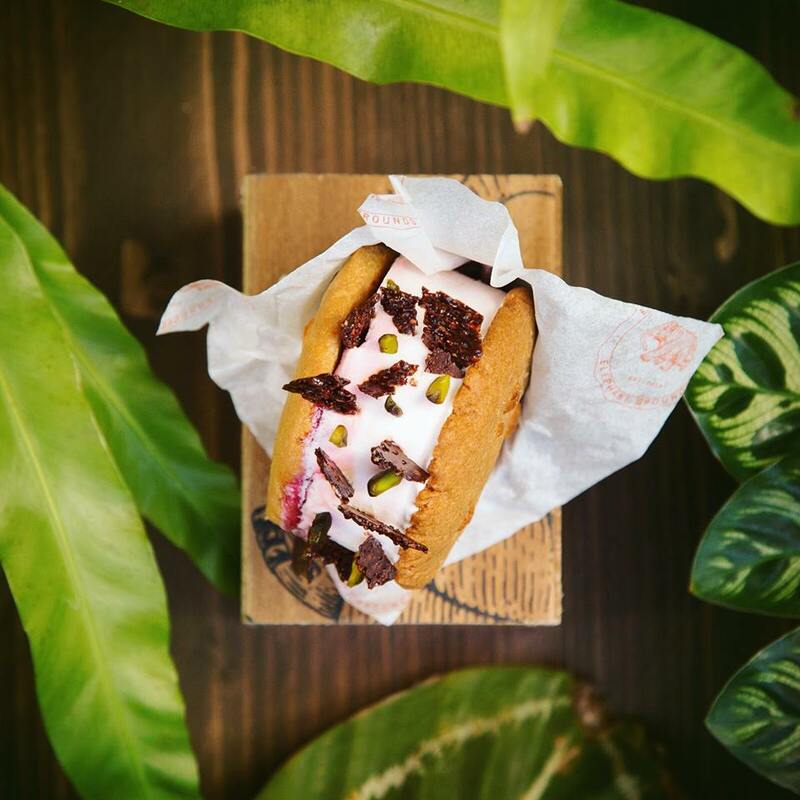 Elephant Grounds serve great quality and locally roasted coffee with Asian comfort food, house baked pastries and home of the best ice cream sandwiches. Originally on Gough Street, they have recently opened up shop in Aberdeen and have just recently opened their doors in a new location on Food Street. 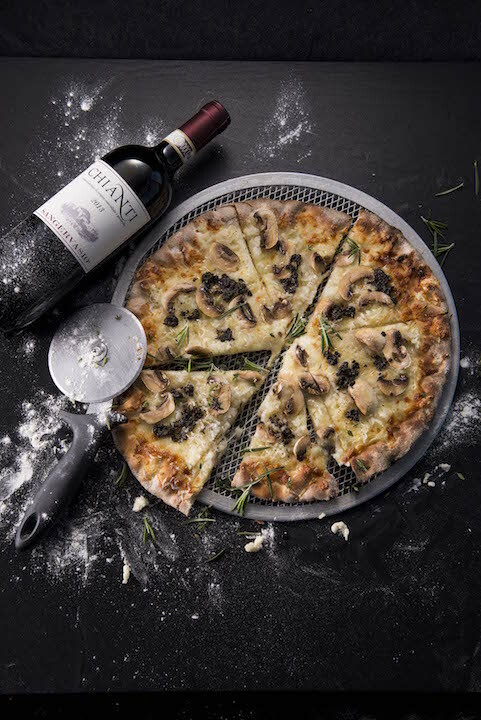 Relax with family and friends over great wine, pizza and small plates at wildfire+. Their pasta is made on site and pizza made to order with their open-flame oven. 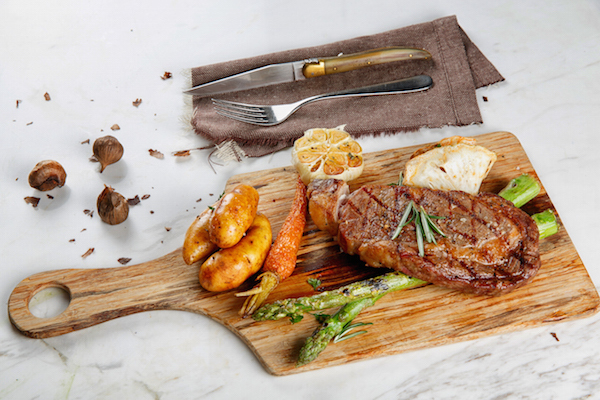 MARBLING is Hong Kong's casual neighborhood grill boasting premium cuts of imported meats from around the globe. 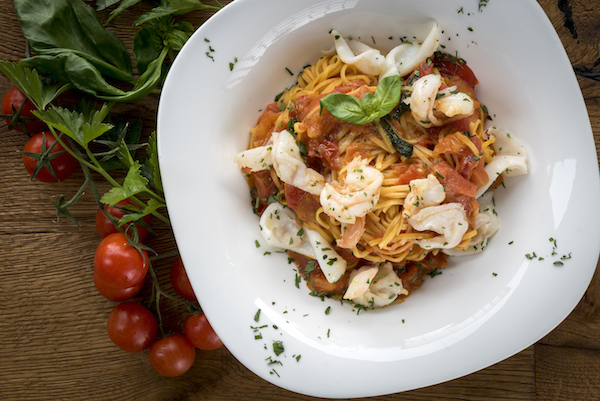 Serving all-day dining dishes, Cedele's menu is full of classic comfort food with a nutritious twist. Any of the above menus are only available on 14th & 15th November at $360, so if you're hoping for a decent meal this weekend, pop on down to Food Street in Causeway Bay. 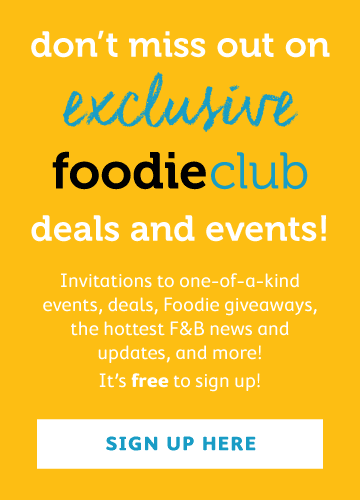 Buy tickets in advance to ensure you receive an official event wine glass and tote! Menus are only available while stocks last.